​President of the American Association of Caregiving Youth, Connie was educated at Johns Hopkins and New York University, she obtained her PhD in 2004 from Lynn University to have a bigger voice for family caregivers. Connie never expected her doctoral research to uncover the high prevalence of family health situations and concomitant caregiving with detrimental academic effects upon children in Palm Beach County. Her broad background in healthcare and dedication to diminishing caregiver isolation and struggles led to the 1998 establishment of what is now the American Association for Caregiving Youth. It includes the Caregiving Youth Project, the first US program to support the hidden population of child caregivers. Her dream is for all family caregivers to be honored and respected but especially youth for their contributions to family and to society; no child in the US should have to drop out of school because he or she has to care for a family member. In June of 2009, Connie was awarded a lifetime Ashoka Fellowship and in October 2009 she became one of 10 Purpose Prize winners, a national endeavor honoring persons over 60 years of age who initiated an innovative solution for social change. In September 2010 The Johns Hopkins University Alumni Association presented her with The Distinguished Alumna Award. In 2011 AACY won the Palm Beach County Medical Society’s Heroes in Medicine Award for Community Outreach and later that year Connie was named a Woman of Grace by Bethesda Hospital Foundation. 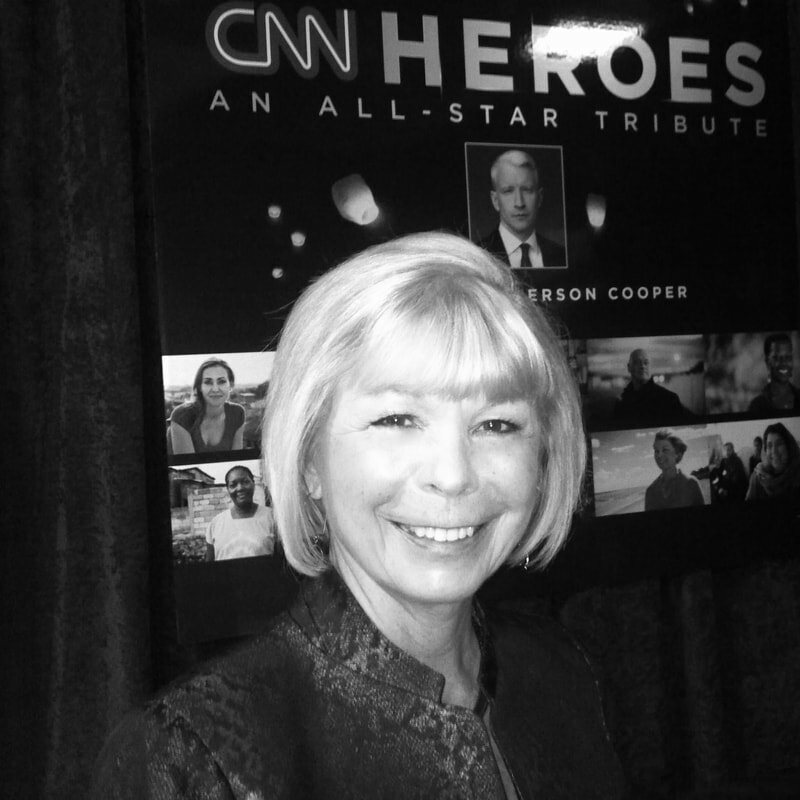 During May 2012 she was named a CNN Hero and in September was one the Top Ten Heroes for 2012.